Your opinion matters. 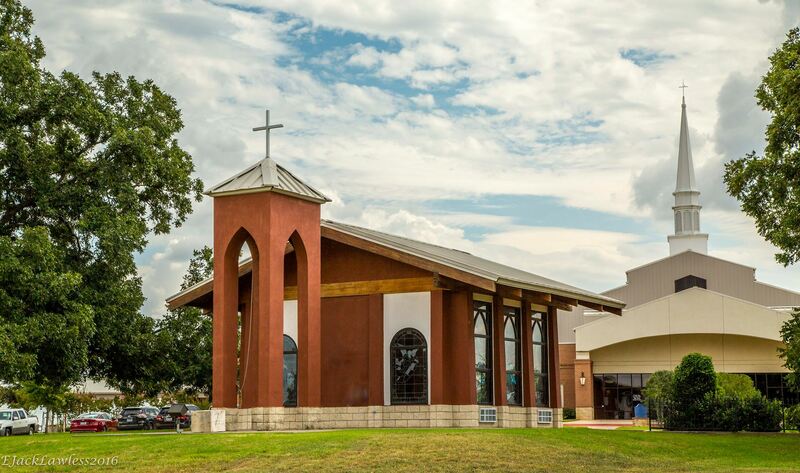 Leave A Review Or Edit This Listing for Granbury First United Methodist Church. We provide bags of non-perishable food items to approximately 50 families of Hood County every week. Help is made possible by the generosity and servant hearts of supporters of this important ministry. Food is also provided to our food pantry by Church members and others on a regular basis. More volunteers maintain the food pantry in the church by sorting and storing the food, as well as filling the grocery bag with food. The bags of food are distributed through the church office by our Welcome Center volunteers. We always need more information on our pantries. 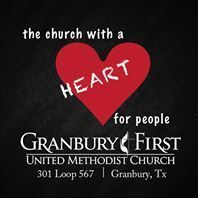 If you know of any details, volunteer information, website, hours or more description information about Granbury First United Methodist Church please add a comment (below the map on this page), with information. We will then display this for all visitors on this page.